The medical device industry is one of the biggest industries in healthcare, driven by innovation and new technologies. The last decade has seen an unprecedented growth in innovative and improved technologies, which has catalyzed growth and advancement in the healthcare industry. But the same innovative approach is not reflected when it comes to marketing communication and the industry is still driven by obsolete methods of customer acquisition. In the medical devices industry entering a new market is a complex process. 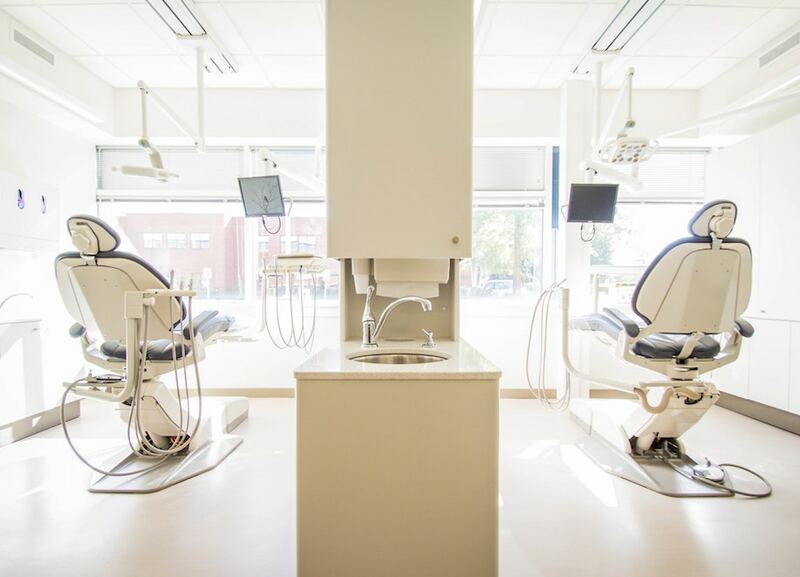 Targeting dental professionals on an European level can be hard due to regulatory hurdles and the fact that they are not as well represented as other medical professional. This is why it’s crucial to help sales departments to provide as much in-depth information on prospective clients as possible. But at an european level this data is missing, leaving sales representative to loose time on trying to convert unqualified sales leads. By using machine learning Dashmote was able to identify more than 49.000 individual dental practices complete with contact information. But that was not enough for a clear segmentation, further data was required to identify the correct customer profile.